Cory Ellenson was born and raised in Glendora and graduated from the Glendora Unified School District. Cory went to college at USC where he earned a Bachelor of Science degree in accounting and went to law school at UCLA where he earned a Juris Doctor degree. Prior to entering the workforce full time, Cory worked for the California Department of Justice and the United States Senate. Cory started his career as a tax attorney for the United States Department of the Treasury and now works as a tax attorney for Ernst & Young. Cory has served the community as treasurer of the Kiwanis Club, treasurer of the Friends of Rotary Club, member of the Coordinated School Health Committee, master of the Masonic Lodge, and member of the Education Foundation. Cory has volunteered with the Barton Reading Program, Community Read-In, and Junior Achievement. One of Cory’s proudest accomplishments is partnering with Council Member Judy Nelson to create a mock city council program for fifth-grade students to learn more about local government. Cory is also proud to be serving as the Glendora Unified School District representative on the Joint Board of Management for the East San Gabriel Valley ROP/TC where he is actively working to expand career technical education and corresponding trade and vocational career opportunities for Glendora students. Cory and his wife Natalia, also a Glendora native, are raising their family in Glendora and look forward to their children attending Glendora schools. Elizabeth Reuter is a graduate of Michigan State University with a BA in Business - Marketing. Her career was in consumer products and pharmaceutical sales. Upon moving to Glendora, Elizabeth got involved with the Glendora Education Foundation, a non-profit organization that financially assists the GUSD with all nine schools in the district. She served many roles on the board of The Foundation, including Co-President. 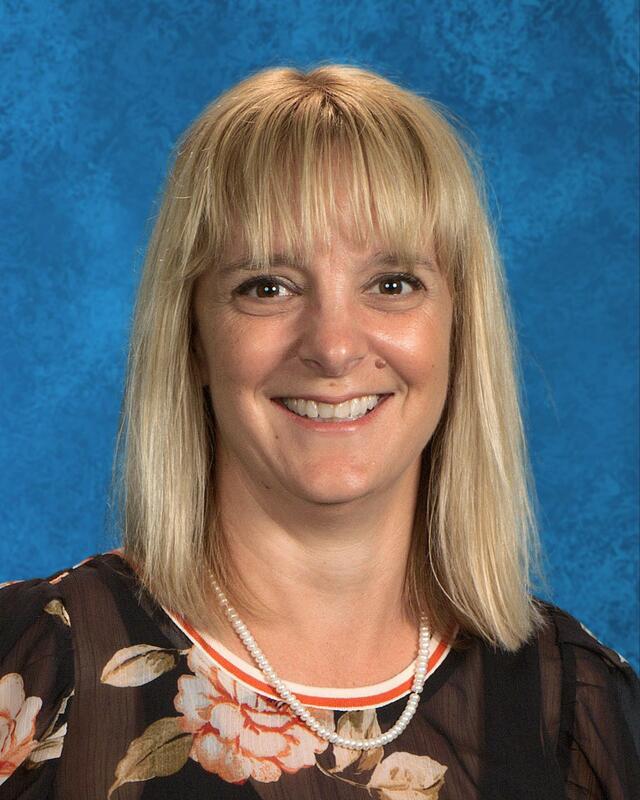 Elizabeth has supported the PTA at every school her children have attended and has been actively involved in supporting many of the recreational sports leagues in Glendora. Elizabeth and her husband Jon have two children who attend GUSD. The Reuter family have lived all over the world, but have enjoyed calling Glendora home for the last 5 years. Robin Merkley is a graduate of East Texas State University (now Texas A&M Commerce) with a BS in Vocational Home Economics and of Cal Poly Pomona with an MA in Education. Robin taught full time for two years and was a substitute for about 15 years, 12 of them in GUSD. Robin has been very active in the community. She served as PTA president at Williams Elementary, Glendora High School, Whitcomb High School, and Glendora Council and in many other positions. She was book fair chairman for Goddard PTA for many years. 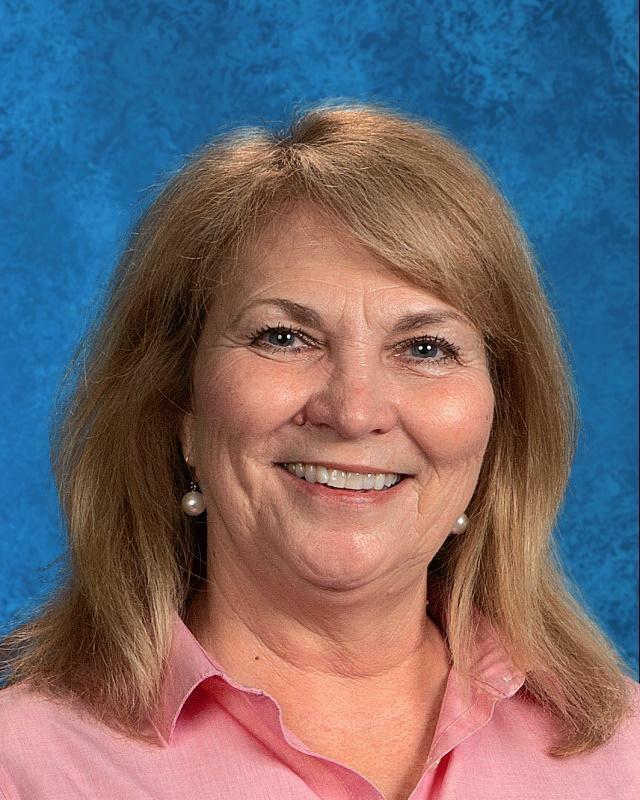 She has served on the Site Council at Williams and GHS. She has also served on the Budget, Calendar and Attendance committees, and as chairman of the Bond Oversight Committee. Robin is serving on the Library Board of Trustees and as president of Glendora Community Coordinating Council. Robin and her husband, Kendall, have been residents of Glendora for almost 30 years and all five of their children are graduates of Glendora High School. 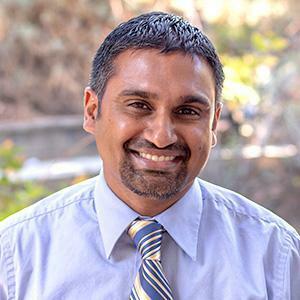 Dr. Rukshan (Rook-SHAWN) Fernando is Associate Dean of the School of Behavioral and Applied Sciences at Azusa Pacific University. Dr. Fernando has over 15 years of experience as a college instructor and administrator. Dr. Fernando received his BS degree in Social Work from Taylor University, a Masters in Social Work degree from the University of Michigan-Ann Arbor and a Ph.D. in Community Economic Development from Southern New Hampshire University. His career in education first began at a middle school alternative-to-suspension program. Rukshan and his wife Jody have two children who attend Glendora Unified School District schools. Dr. Fernando previously served on the Site Council at La Fetra Elementary School. 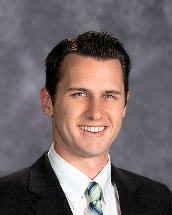 He is also a past board member of the Glendora Education Foundation. Dr. Fernando enjoys eating all types of ethnic food, cooking, British television, and working out! Zondra Borg is a graduate of the University of La Verne and a masters degree recipient from the Claremont Graduate School. She holds an administrative credential from the University of La Verne and has worked in the field of public education for forty years. Zondra’s career began at Citrus College, where she facilitated the opening of their Child Development Center and worked as a preschool teacher. When Glendora Unified was starting an elementary school day care program, Zondra was hired to start the program at La Fetra Elementary School and worked as a Day Care Specialist. 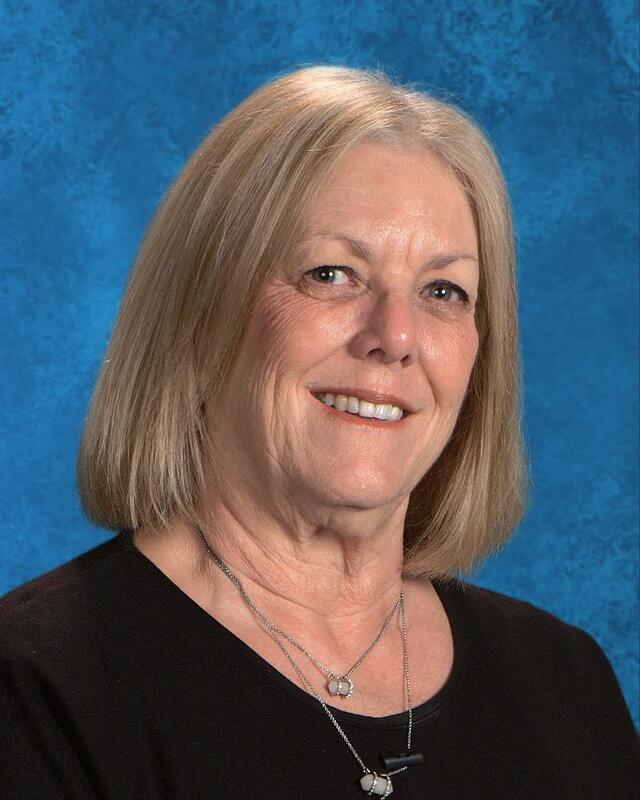 For the past twenty-five years she has been a teacher and then administrator for the Arcadia Unified School District until her retirement in June 2017. Zondra has been a Glendora resident since 1974. She has three adult children that went through the Glendora Unified School District. She coached her daughters in Glendora Youth Soccer and Glendora Lassie League. Today, Zondra’s grandchildren are attending Glendora Unified schools and also participate in youth athletics.